Let’s keep the music alive in Tyler! Many thanks to each of you for joining together to provide a superior cultural experience for our community. Our mission, supporting the symphony and promoting music education, is carried out by you, the dedicated and sweet-spirited members of Women’s Symphony League. It is a pleasure to serve with you! Our fundraisers provide a large amount of underwriting for the East Texas Symphony Orchestra, and our committees are already hard at work planning three amazing events. Please plan to attend as many of these events as you can. I promise you will have a fabulous time while supporting our community as well as enjoying fellowship with other WSL members. Together, with the sound of the symphony, we can make a better community for our families and friends. This is a special place to live because of our traditions, values, and goals. 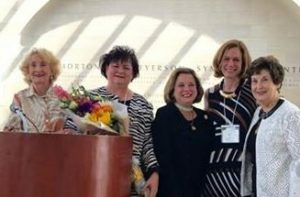 Thank you for your contribution and hard work for the Women’s Symphony League. The purpose of this organization shall be to support and promote the growth of the East Texas Symphony Orchestra and to encourage music education within our community. Congratulations to our newest Zoe Talbert award winner, Cindy Kidwell. 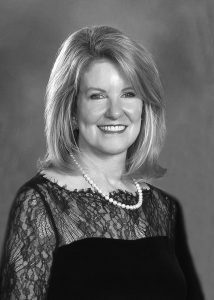 Cindy has been a member of the Women’s Symphony League for over 40 years, serving WSL in numerous capacities including President in 1997 and again in 2014, Co-Ball Chairman, Vice President of the Junior Symphony League, Nominating Chairman, Advisor to the President, and Strategic Planning Chairman. 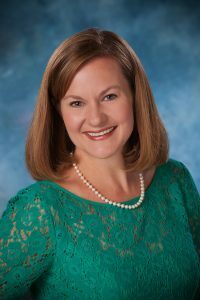 She has represented WSL on the East Texas Symphony Orchestra Executive and Full Boards as well as the Texas Association for Symphony Orchestras and League of American Orchestras. An active community volunteer, Cindy has volunteered in numerous capacities for the Texas Rose Festival and is a member of Marvin United Methodist Church, Daughters of the American Revolution, Criterion Study Club, Rosebud Garden Club, and the Junior League of Tyler, where she was recently awarded the Gertrude Windsor Sustainer of the Year Award. Cindy and her husband, Randy, enjoy spending time with their children and grandchildren: Julie and Trent Dawson, Drew and Tilly of Tyler, and Courtney and Ryan Kidwell, Austyn, Connor and Hudson of Dallas. 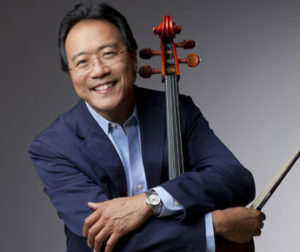 WSL is thrilled to provide support to ETSO in their partnership with the UT Tyler Cowan Center to bring Yo-Yo Ma on Sunday, September 17 at 7 pm. Tickets for ETSO season subscribers and Cowan Center Braithwaite Intimate Gathering series subscribers go on sale on July 17. The public can buy tickets beginning August 21. Subscribe to the 2017-2018 ETSO season today to take advantage of the pre-sale date! Congratulations to WSL member, Joi Smith! 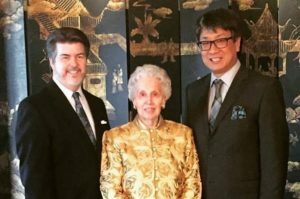 Joi was named the new President of the Texas Association of Symphony Orchestras (TASO). TASO is composed of twenty-three member organizations; made up of volunteers who support an orchestra. WSL Tyler is proud to be so well represented in TASO by Joi. Congratulations to WSL member, Betty Bower! Betty, who is also a long time member of the ETSO Board of Directors, was recognized as 2017 TASO Volunteer of the Year! Please join us in giving Betty a well-deserved round of applause. The next event has not been scheduled.